A grand opening celebration was held to commemorate the completion of Fraunhofer Project Center for Composites Research@UNIST (FPC@UNIST) on November 7, 2018. The completion ceremony of FPC@UNIST was held alongside the signing of two separate MoU on November 7, 2018. 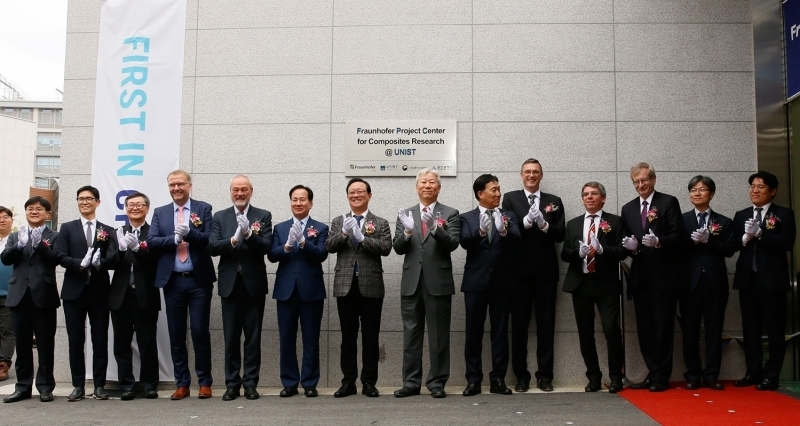 In the afternoon of November 7, UNIST held a grand opening celebration to commemorate the completion of Fraunhofer Project Center for Composites Research@UNIST (FPC@UNIST), the Korean branch of Fraunhofer Institute for Chemical Technology (ICT). With the help of this center, the development of advanced lightweight materials and manufacturing technologies is expected to accelerate and this will lead the autumotive industry to a new era. The completion ceremony of FPC@UNIST was held alongside the signing of two separate Memorandum of Understanding (MoU) that aim to promote multilateral research collaboration. 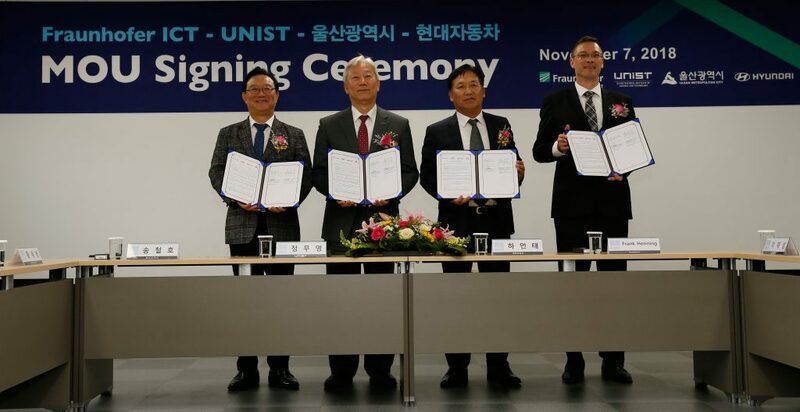 The agreement among UNIST, Karlsruhe Institute of Technology (KIT), and University of Western Ontario (UWO) was signed prior to the ceremony and the other cooperation agreement among Ulsan city, Hyundai Heavy Industries Co. Ltd, UNIST, and Fraunhofer Institute for Chemical Technology was signed in the afternoon. On November 7, UNIST signed a Memorandum of Understanding (MoU) with Karlsruhe Institute of Technology (KIT) and University of Western Ontario (UWO) for multilateral research collaboration. Led by Professor Young-Bin Park in the School of Mechanical Aerospace & Nuclear Engineering at UNIST, the FPC@UNIST has firmly established their place in the global automotive lightweight materials market through the establishment of successful partnerships with world-renowned universities and research organizations. UNIST has made constant efforts in laying the groundwork for research and development of fiber-reinforced composite materials. This put in place the foundations for the successful launch of the new Korean branch of Fraunhofer research group in 2016. Following Canada, this is the second branch that has been approved by the headquarters of the Fraunhofer-Gesellschaft. Ulsan City-UNIST-Hyundai Motor Company-Fraunhofer signed cooperation agreement for the development of automobile industry, using light weight automotive composites. 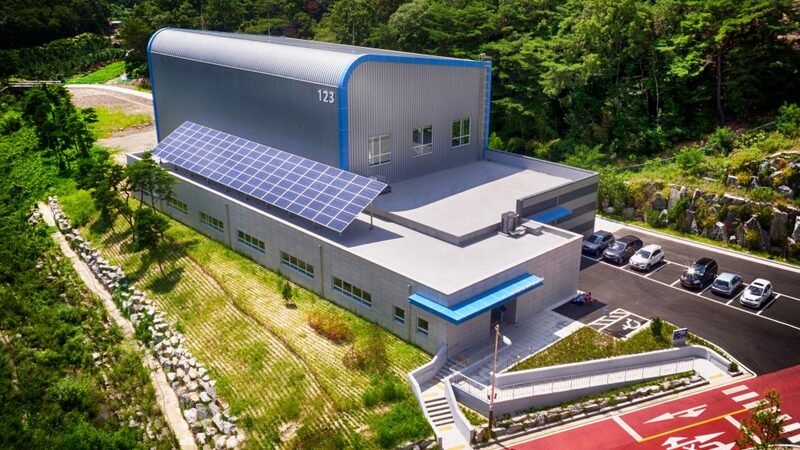 The center has secured a total of KRW 20 billion from the Korean Ministry of Trade, Industry and Energy and the Ulsan city over a period of four years. 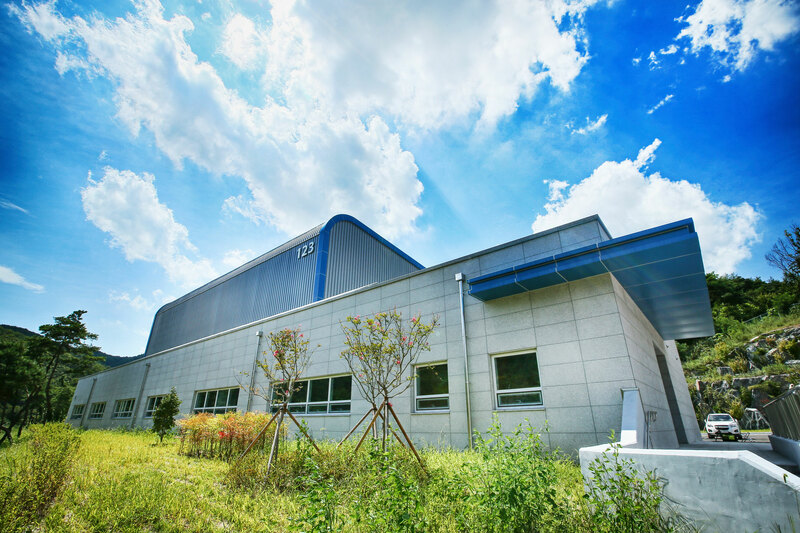 This new research center is about 1,634 square meters and boasts KRW 10 billion worth high-speed molding equipment for carbon fiber reinforced composites, currently being operated. 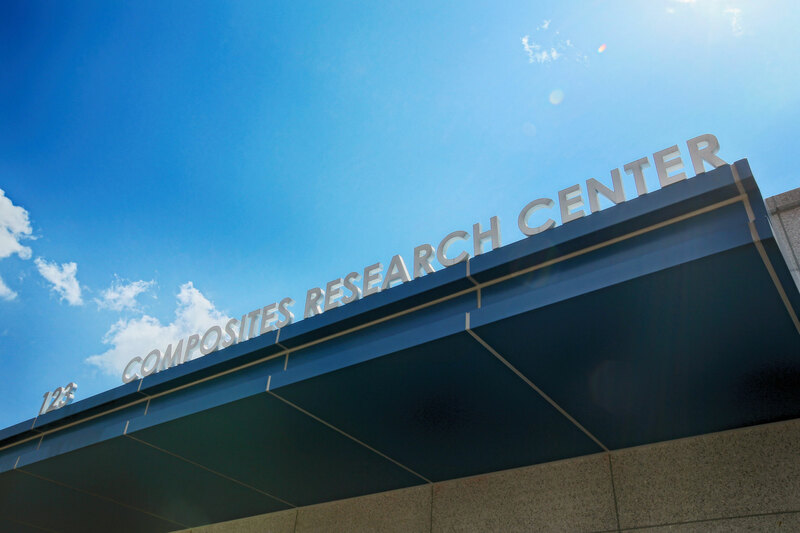 The center will play an important role as the stronghold for the research of lightweight composite automobile materials. Meanwhile, the event consisted of the ribbon-cutting and signboard-hanging ceremonies, followed by the signing ceremonies of MoU among multilateral organizations, as well as a brief tour of the facilities. Over 80 participants attended the ceremony, which includes Mayor Song Chul Ho (Ulsan Metropolitan city), Chairman Se-young Hwang (Ulsan Metropolitan Council), President Mooyoung Jung (UNIST), Vice President Eon Tae Ha (Hyundai Motor Company), Deputy Director Frank Henning (Fraunhofer Institute for Chemical Technology ICT), and other key officials from the Korean Ministry of Trade, Industry and Energy, Korea Institute for Advancement of Technology (KIAT), German Embassy Seoul, University of Western Ontario (UWO), and Karlsruhe Institute of Technology (KIT).